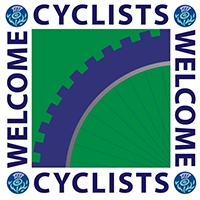 Welcome to Rowallan Castle Golf & Country Club. 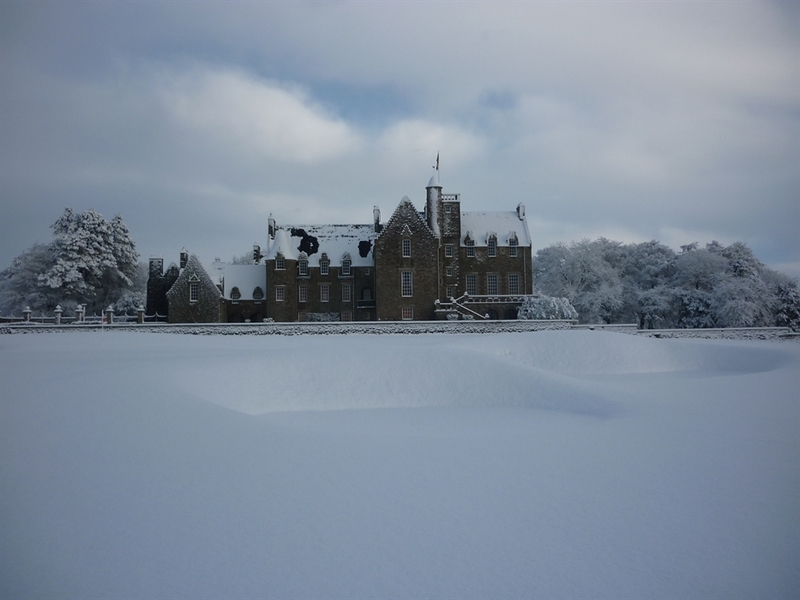 Rowallan Castle is a stunning 19th Century Lorimer Designed Building, set in the heart of Ayrshire countryside, only a 20 minute drive from Glasgow. 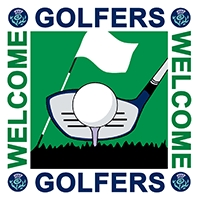 "Golf like a Champion, Live Like a Lord". 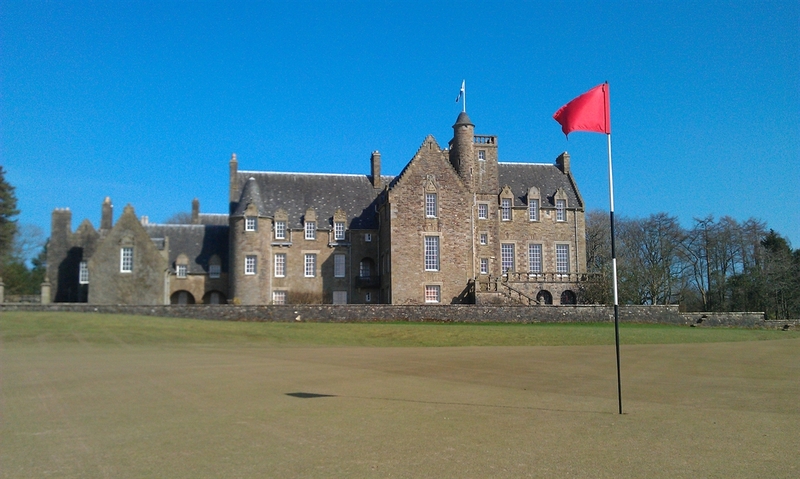 Enjoy golfing on our Colin Montgomerie designed championship golf course and stayiing in the stunningly refurbished Rowallan Castle. 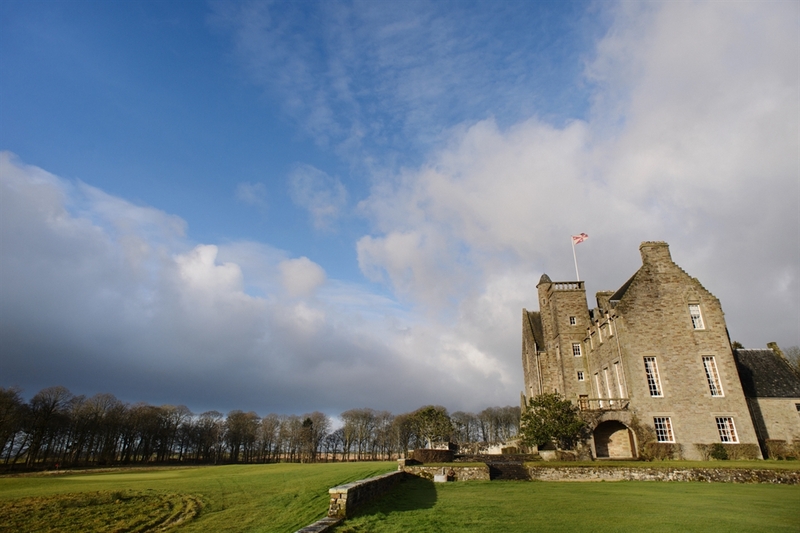 The Castle is available as an exclusive use venue and sleeps up to 23. 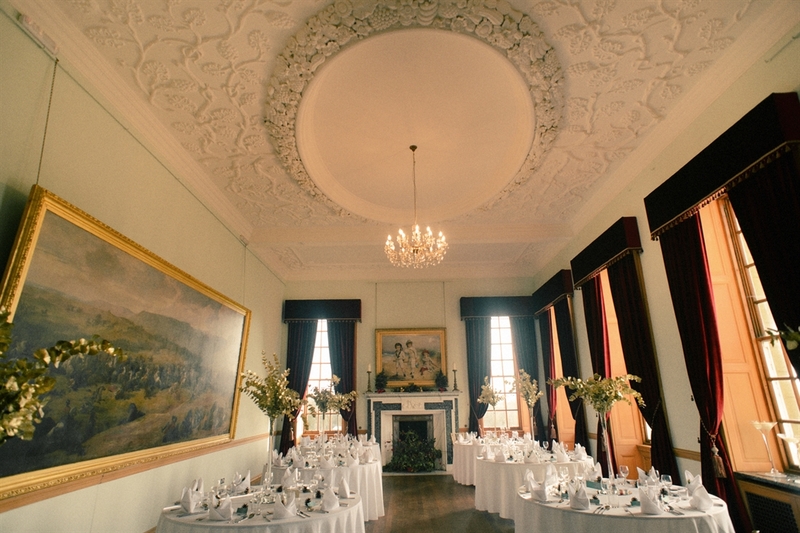 Enjoy private dining in the Castle or dinner in the less formal clubhouse restaurant, The Glasshouse. 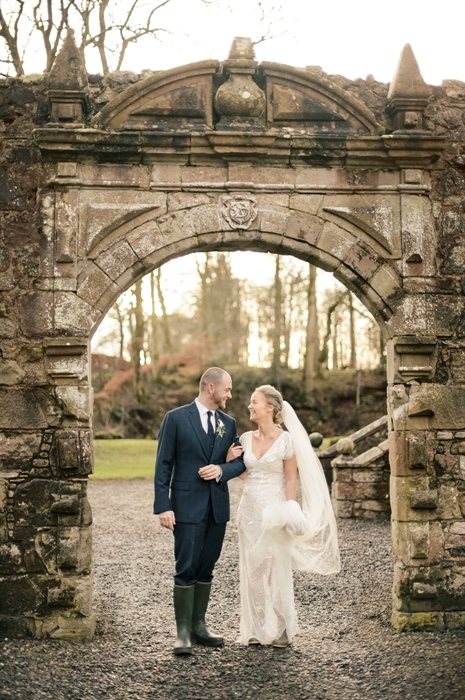 At Rowallan Castle we ensure your day is perfect. 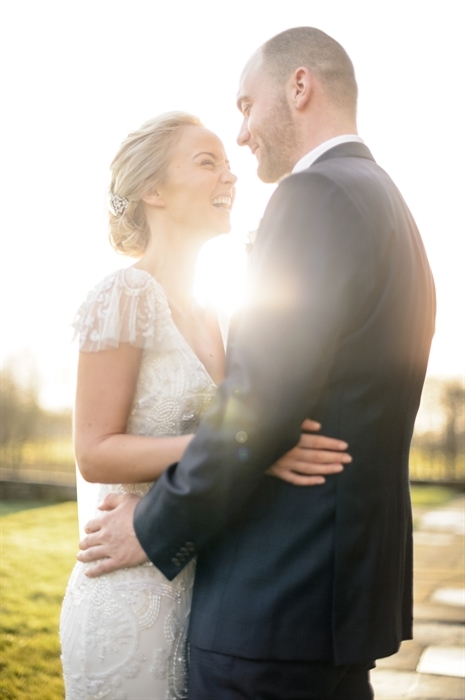 Our Wedding and Events Manager, Liz, will be with you every step of the way, making sure every detail is perfect. 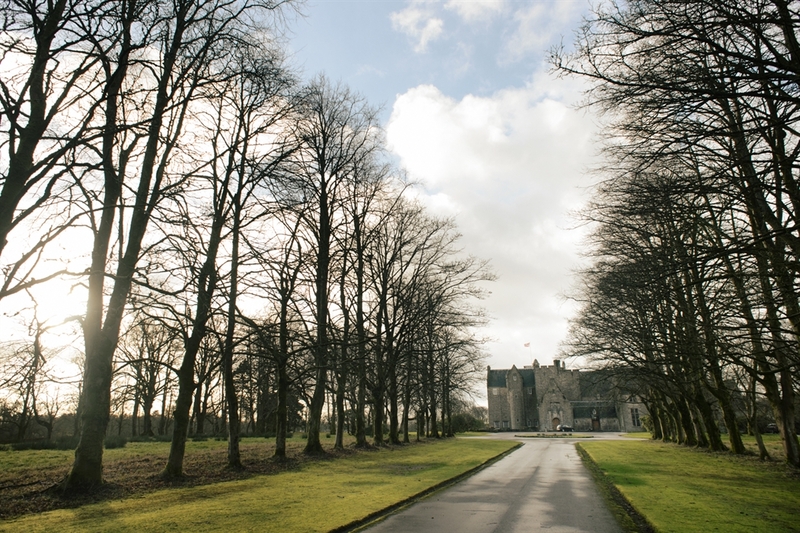 The Castle can seat up to 120 people (with no top table or 100 guests with a top table) and a marquee is available for up to 300 on our back lawn. 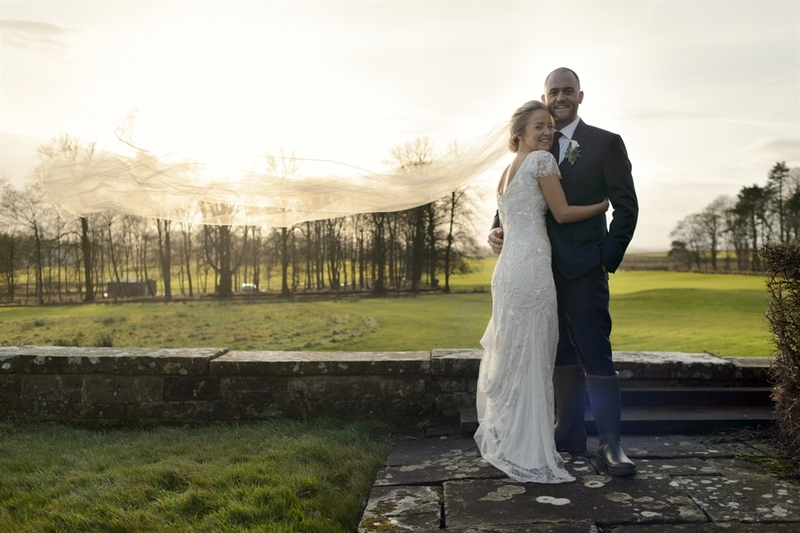 Our idyllic grounds and "Old Castle" provide the perfect backdrop for your special day and this dates back to the 12th Century. 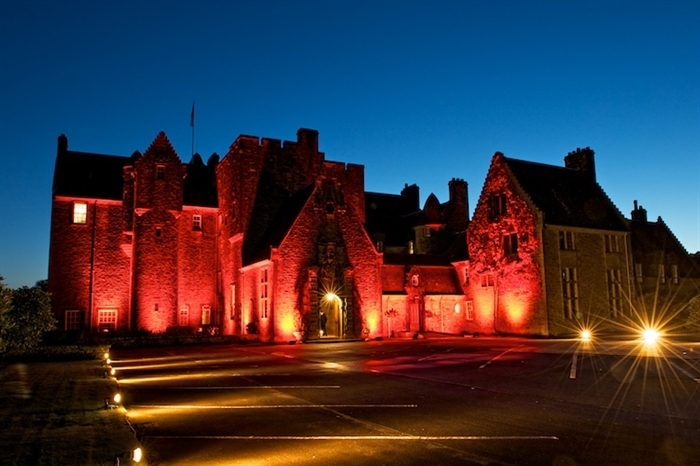 The Castle is available for hire on a daily basis for corporate events. 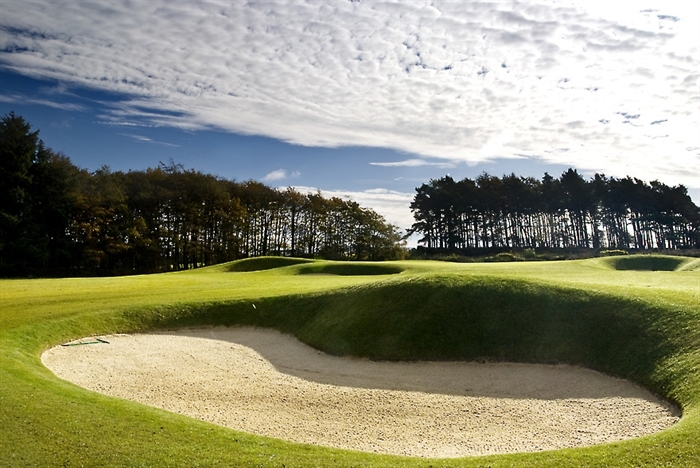 The perfect venue to get away from it all in the heart of Ayrshire to play golf or an away day. 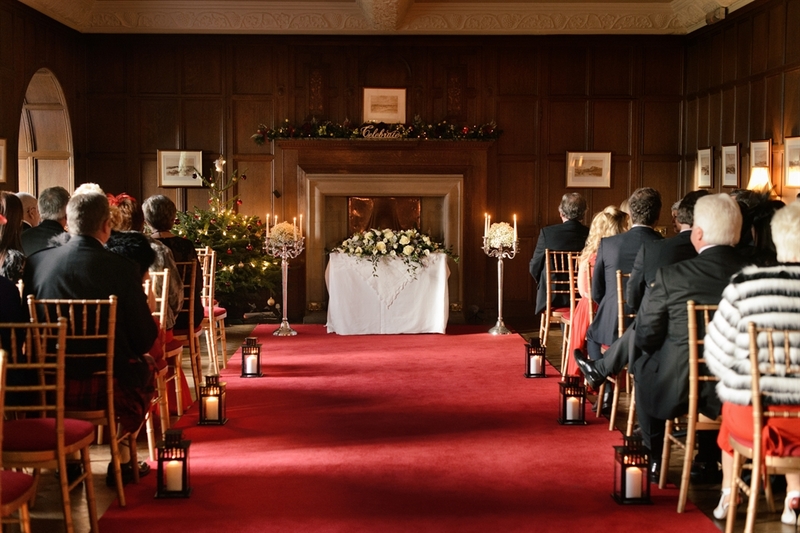 Impress friends and family by treating them to a private celebration in the Castle. We can tailor menus and packages to suit your requirements and our Chef will be happy to discuss any catering with you.